Do you have a cottage available from the 14th to the 18th of June? I’m planning to go to Ora Resort from 10-15 Dec 2016. I’ll be travelling alone from Kuala Lumpur, Malaysia. Did the water chalet is available on the said date? Do you provide full package including transportation from Ambon airport to Ora Resort to and fro? we are available from 12-16 December. yes we provide full package which is include transport , room , meals , and tours. Sudah kami kirimkan email ke alamat email yang Ibu tulis, mohon dicek kembali. Mohon informasinya apakah utk tgl 5-8 Mei 2016, masih tersedia kamar utk 3 org & berapa tarifnya? 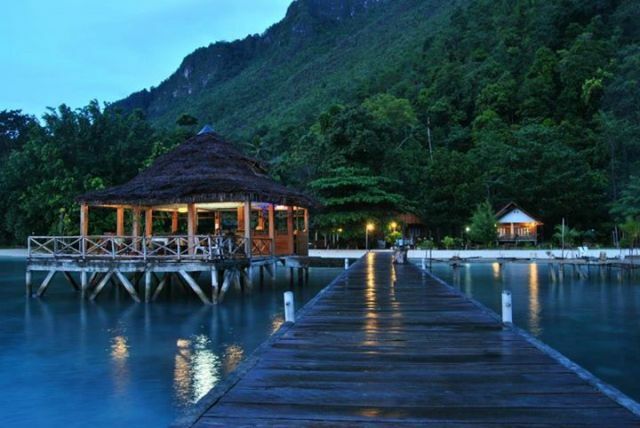 Di samping itu mohon info perbedaan antara water cottage dgn rumah laut? Where is located The reort in Seram. North, south.